FeeSynergy is the leading provider of debtor management solutions. Our Collect Debtor Management software brings together our collective IP and long experience of the accounting industry to deliver world’s best practice to our client firms. 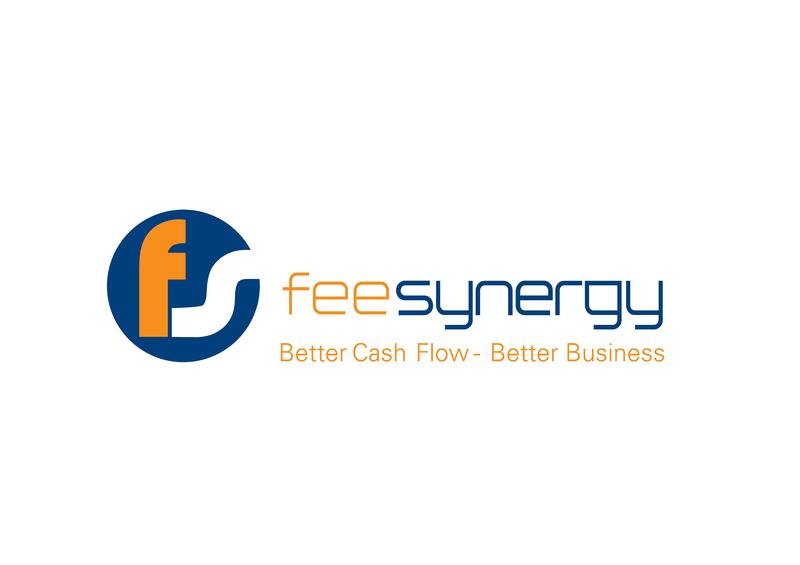 When it comes to resolving debtor management issues, no one knows it better than FeeSynergy!